How can living in a luxury home change your life? Blog / How can living in a luxury home change your life? When you mix affordability with luxury in real estate, the result can be magical. Now add some sunshine, palm trees, and incredible scenery into the mix. No wonder myriads of California residents are rushing to buy and rent luxury homes. Status and quality cabinets aren’t the only assets one gets when they land a luxurious pad in California. There’s so much more. Enjoy stunning views: Most of the luxury apartments feature giant windows and spacious balconies that allow you to experience the panoramic views of the surroundings. Some homes are built in ideal locations for spending entire evenings gazing at surrealistic views. A benefit of living in California is that there is such diverse scenery. From mountains to beaches, desserts to snowfall. Many luxurious homes maximize those views by just being located in the perfect spot. You may be inspired to read, meditate, or even enjoy a reflective evening with a glass of wine more often! Central location: Usually, luxury apartments are situated in central locations. This ensures that some of the best schools, universities, hospitals, and shopping arenas are located just minutes away. If you love attending concerts and events, then being centrally located may be vital to you. For those who love pop culture, take note that recent renovations around the corner of Hollywood Blvd. & Highland have made luxurious living possible around the glitz and glamour. Amazing designs & Amenities: If you are attracted by the opulence of luxury hotels, then you will love every moment spent in a luxury home. Apart from ethereal walls, flooring, and ceiling, these homes have the kitchens and bathrooms equipped with the latest appliances. Even the most reluctant to cook may be inspired by a state of the art kitchen! Most luxury homes even provide access to swimming pools, saunas, and sports amenities. If you pay monthly for a gym membership or for access to pools & spas, having these amenities in the comfort of your own home may be worth the extra cash. After all, having these luxurious additions all to yourself really is priceless! 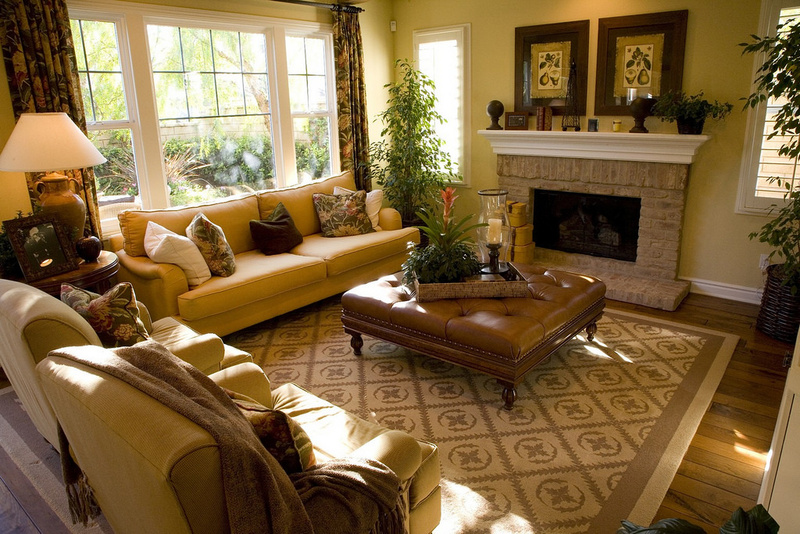 Large size: A generous living space is another vital trait of a luxurious home. Unlike many East Coasters, Californians personal space is an important asset to living well. This is apparent even in average living spaces. A luxurious home in California provides even bigger and better spaces. More spacious living also gives an opportunity for better hosting! Luxurious holiday parties anyone?! There are still plenty of luxury homes available in California. Let OpenHouseDay help you find the best ones that fit your taste. Visit this link below to help you plan out an efficient rout around your home search. https://www.openhouseday.com/.